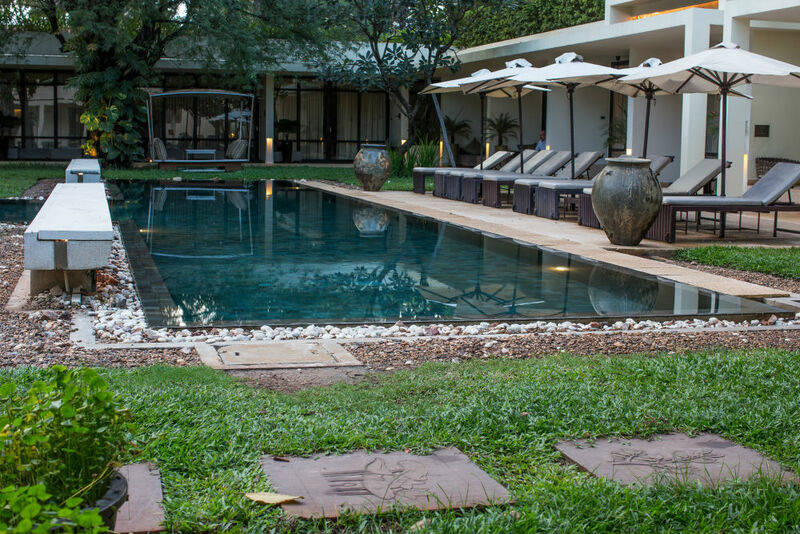 As the heat fills the corners of Cambodia, the country takes on a bright, entrancing appeal. Through the haze the marvels of the Angkor empire continue to stay strong and reveal their majesty in new light. 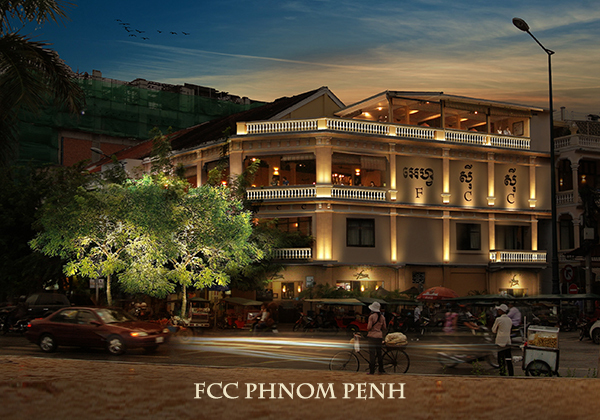 FCC Angkor in Siem Reap brings the convenience and luxury of the boutique hotel experience to the center of Cambodia's history. Discover the Temple Grand Circuit promotion package today, your premier access to the temples with everything you require. 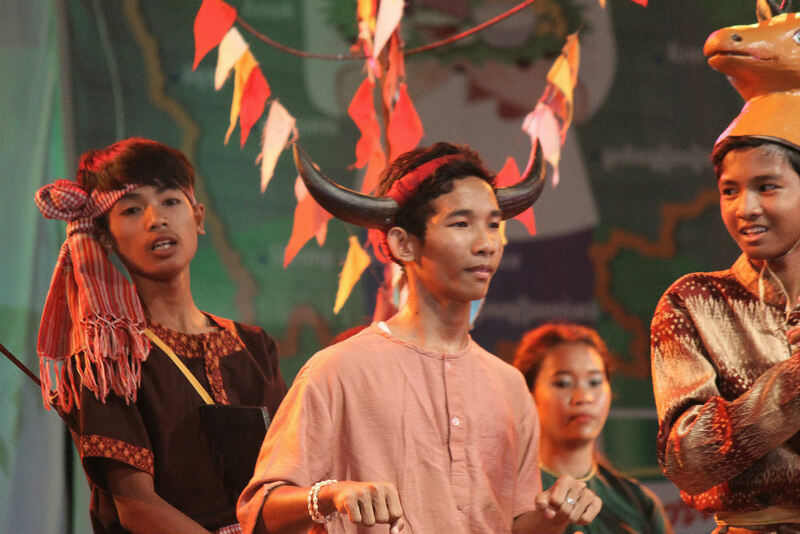 Revered throughout Cambodia as the greatest holiday of the year, the Khmer New Year (or Chaul Chnam Thmey, which literally means “Enter the New Year”) occurs through March and April and is centered on a three-day-long festival. Taking place during Khè Chèt, the fifth solar month, the holiday is aligned with the Solar New Year celebrations in other parts of Asia. 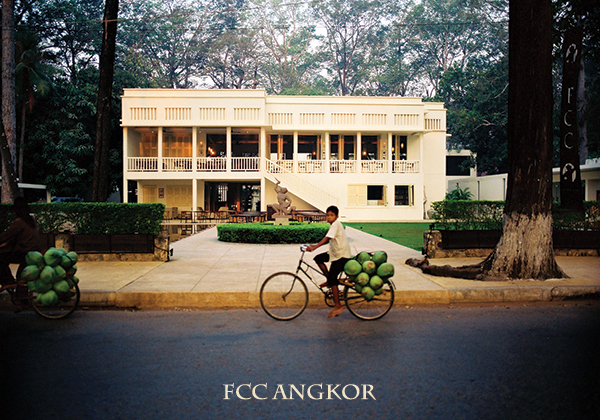 Amidst the height of the dry season, April is a great time to stop into FCC's restaurants in Siem Reap and Phnom Penh. Monthly specials for the month include barbecued scallops, beef short ribs, and savarin. If you are in Siem Reap during Easter (Sunday, 20 April), put in dinner reservations and celebrate the holiday with FCC Angkor. 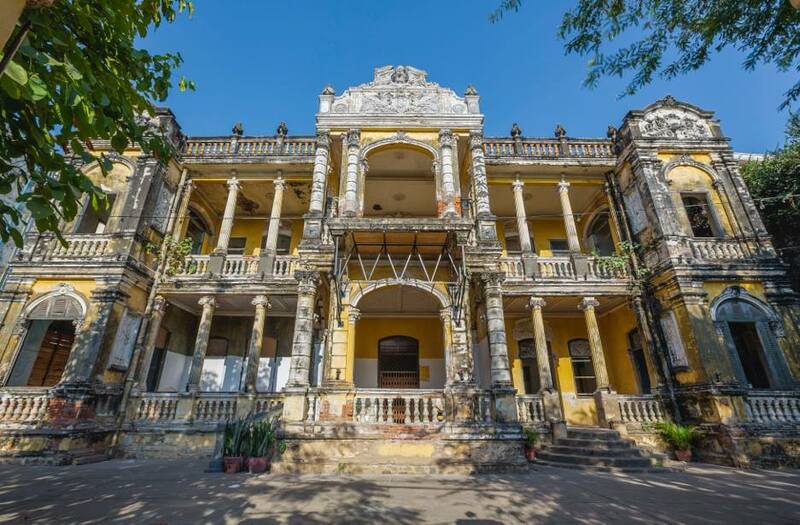 For all of April, the FCC Mansion in Phnom Penh will be showing original Cambodian films from the 20th Century on Monday evenings. The Mansion's outdoor lounge, open nightly from 5:30pm, will also feature live music on Wednesdays. Stop by and visit our Heritage Bar before exploring the building's antique ground floor, which has been transformed into art galleries. 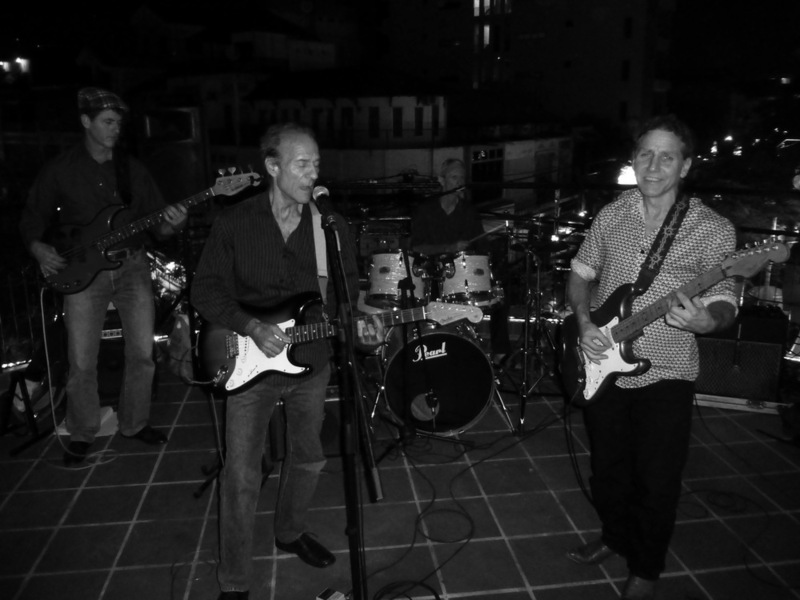 Originating from Sihanoukville in '08 and formerly known at Route 66, this Classic Rock and Blues band has seen many different expat faces through the years, all of which share a love for music with historic roots in Americana Rock & Roll. This FCC Mansion concert starts at 8:30pm and goes late, with the full Heritage Bar available to all guests. A pale ale from Cambodia? You bet, and it's delicious. Winner of the International Beer Competition 2013 for the category of Australasian/International Style Pale Ale, the Apsara Gold from Himawari has arrived to FCC! And it will be here all month long. 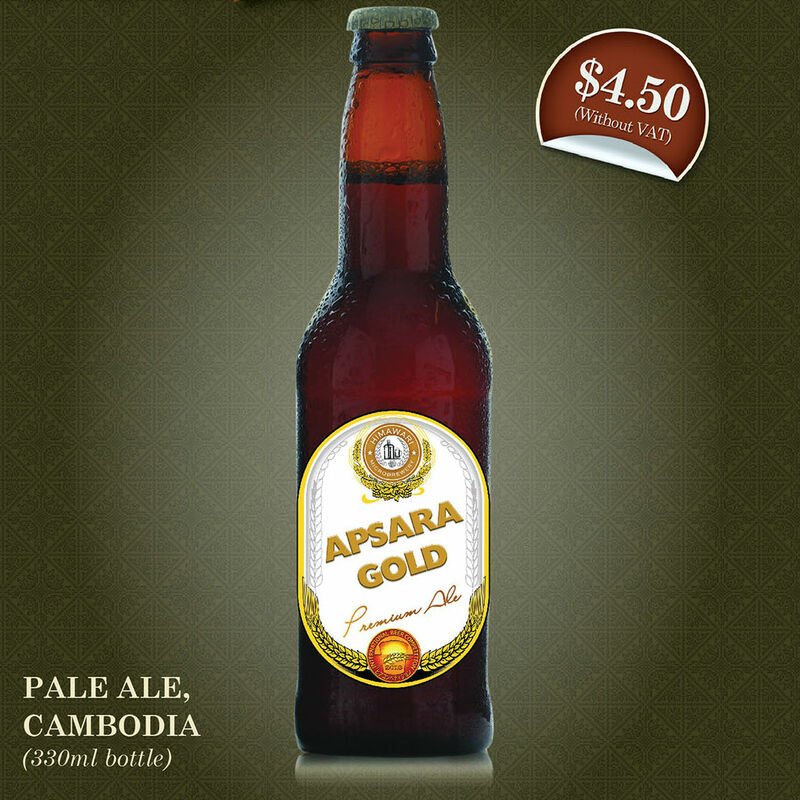 Served cold and fresh, Apsara Gold is the perfect remedy to any struggles during the hottest month in Cambodia. Explore Our Hotels. Bear Witness to Stories Told. 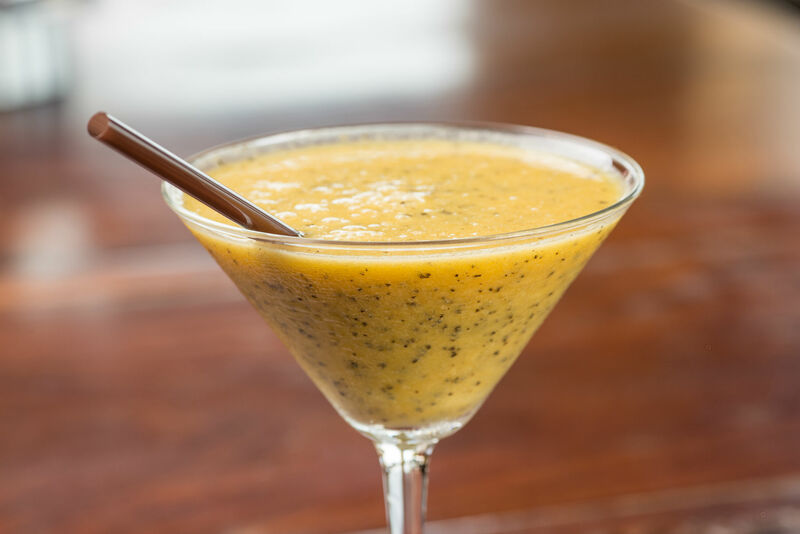 Copyright © 2014 FCC Hotels & Restaurants, All rights reserved.